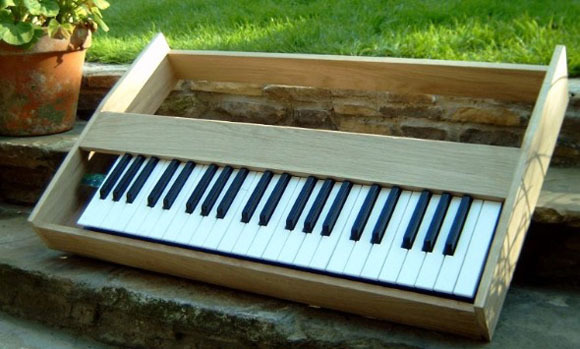 Little late on this, but Matrixsynth last week points to a DIYer who built a Minimoog clone. Doesn’t look entirely completed, but it’s certainly an interesting idea . . . except that if you’ve got this much time, why not build something new? The Packrat cartoon by David Lovelace has something to say on the topic of Minimoog magic.